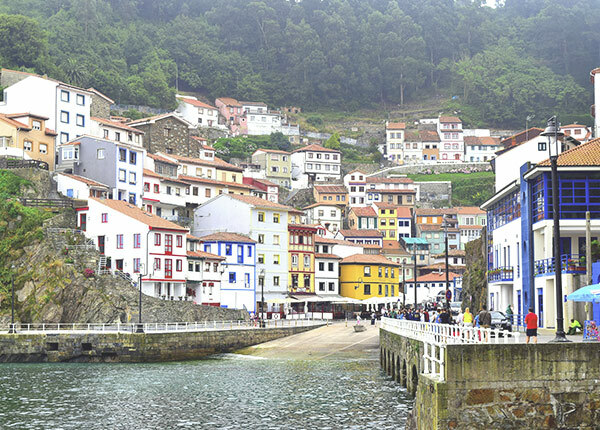 With its amazing natural landscape, enchanting towns, people, and local cuisine, Asturias will sweep you off your feet. We invite you to discover this northern Spanish region at the same time that you improve your Spanish. 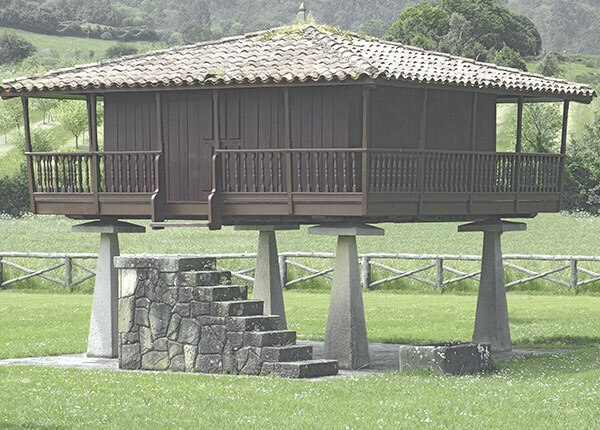 The Asturias region offers lot of great possibilities to those who wish to visit this part of Spain. 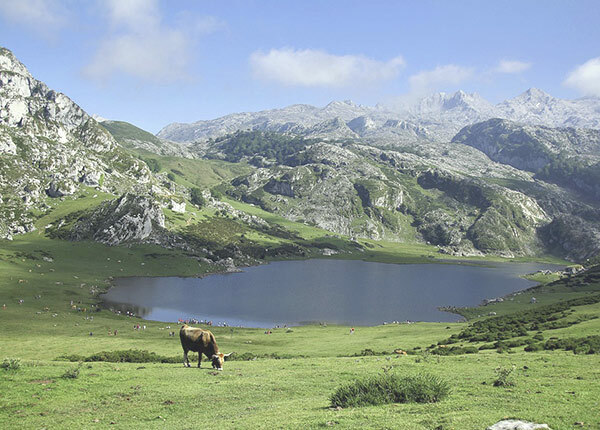 First thing it grabs your attention while in Asturias is its breath-taking natural landscapes, ideal for trekking lovers. The green mountains merge with the coast as well as charming towns. on stews, embutidos, cheese, fish and seafood. All accompanied with a glass of its famous Asturian cider. 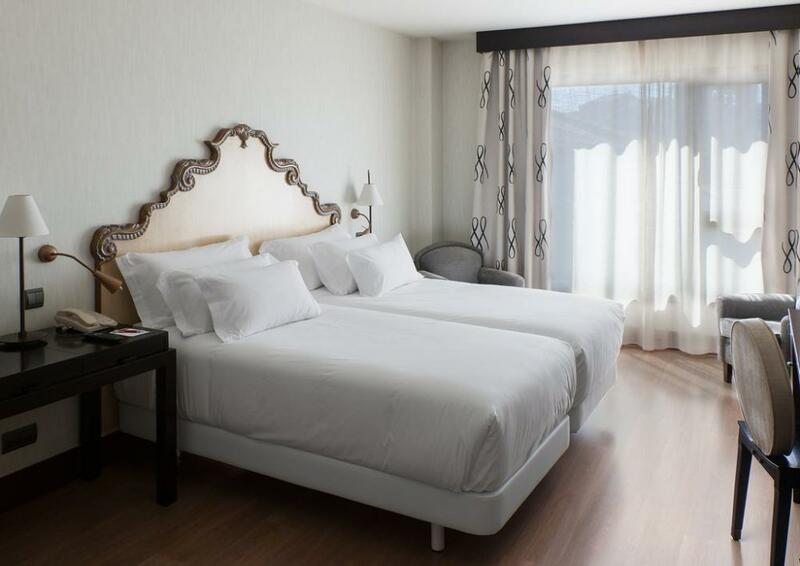 If you are looking to escape the tourist hordes and explore this part of northern Spain, this is your Pack. 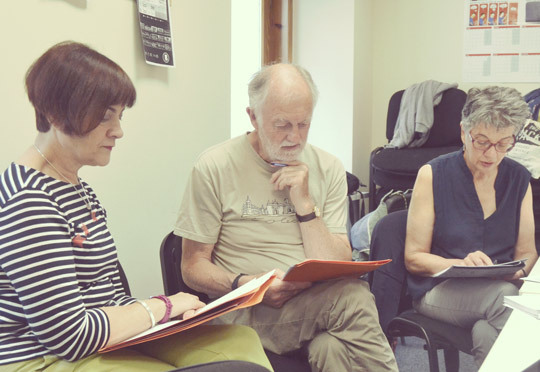 carried out by trained teachers with a wide experience of teaching Spanish as a foreign language. 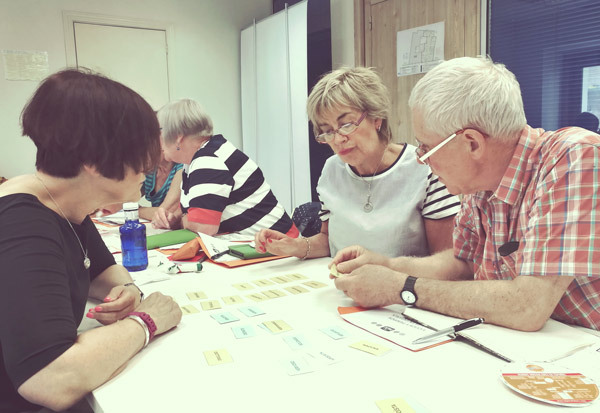 Lessons are designed according to the needs and skill level of participants and perfectly complement the recreational and cultural activities held in the afternoons. 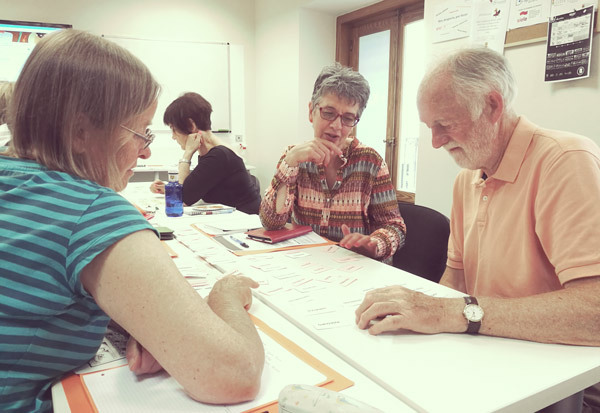 In the classroom, various grammar aspects are addressed, as well as expanding vocabulary and encouraging discussion to build student confidence when expressing themselves in Spanish. 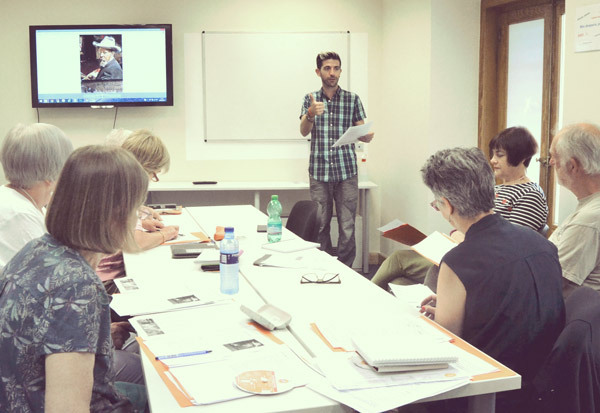 This way, students can gain greater knowledge of the Spanish language and culture. 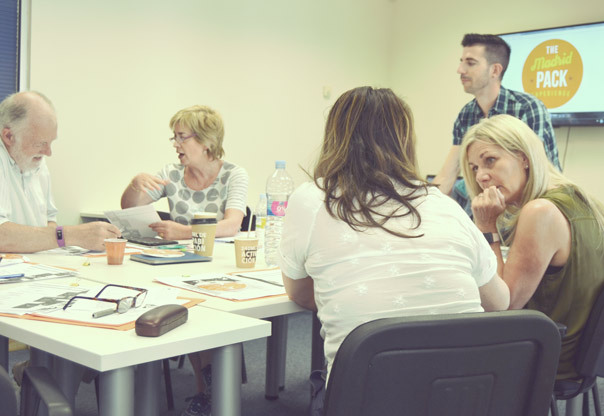 The educational programme has been designed by qualified teachers with extensive experience in the educational field and is directed at Spanish language students with an intermediate (B1) or advanced (C1) level. 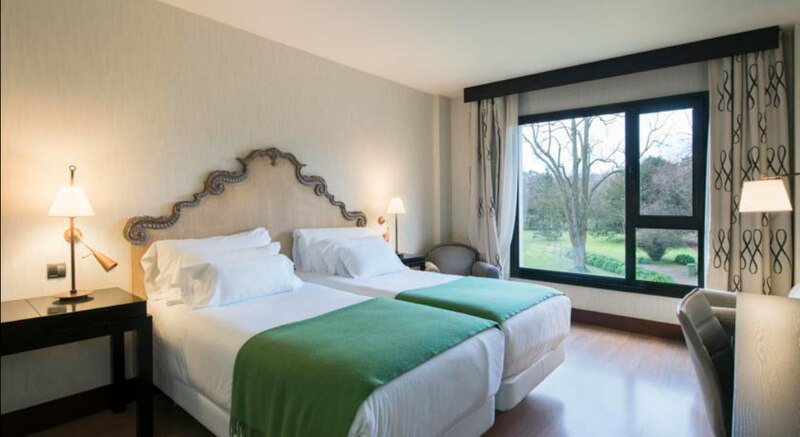 In the heart of the Principality of Asturias is Aviles, a coastal city with a population of 80,000 inhabitants located a few kilometres from Oviedo and Gijon. 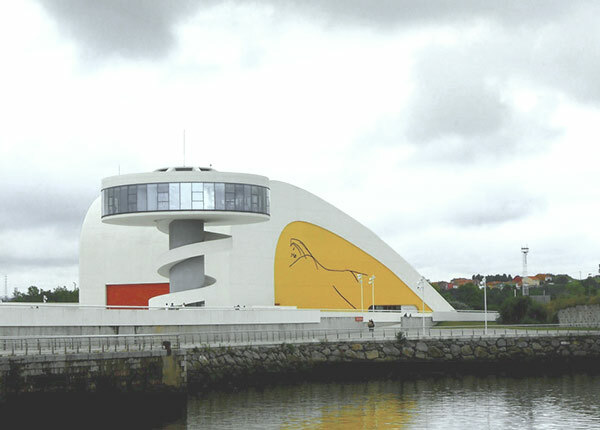 Due to its size and location, Aviles is the perfect place for a language immersion programme. 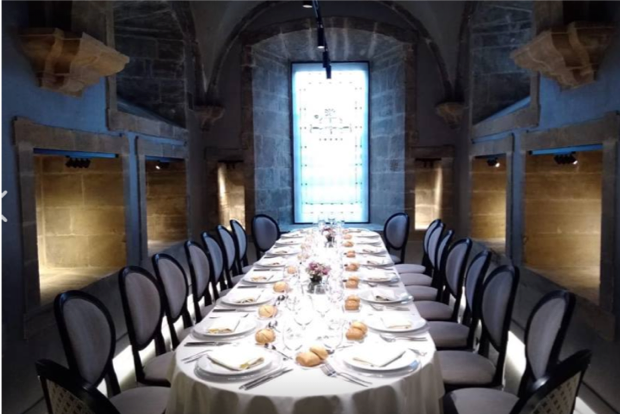 Our participants in Aviles will stay in a former XVII century small palace, recently converted into a luxury hotel, making the stay a magnificent experience. 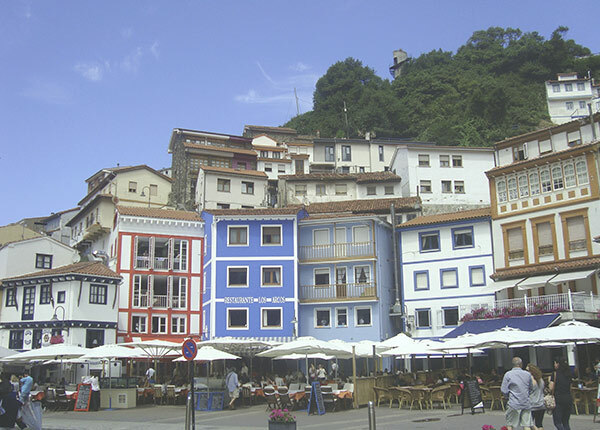 Would you like to visit Asturias? 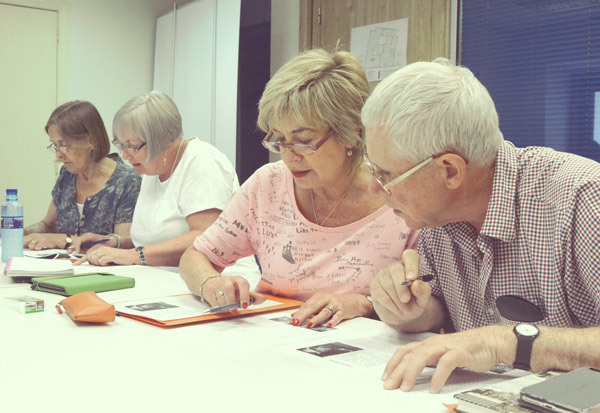 Ask for detailed information about our Pack and enjoy Spanish classes + activities and excursions. Contact us now to learn more about our special offers! 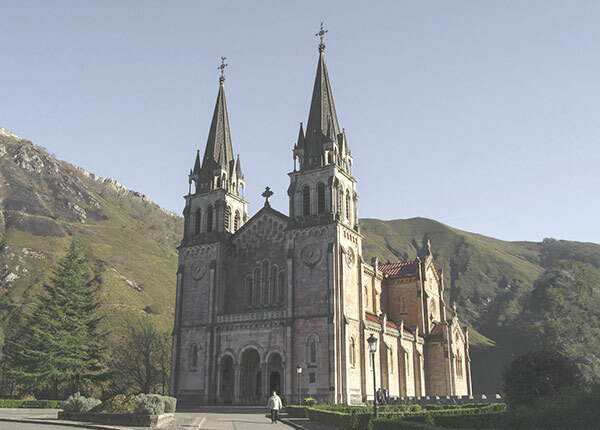 Each day after class, various activities are programmed to go out and discover the region of Asturias; from trips to rural villages to excursions exploring the beautiful and impressive Picos de Europa mountains. 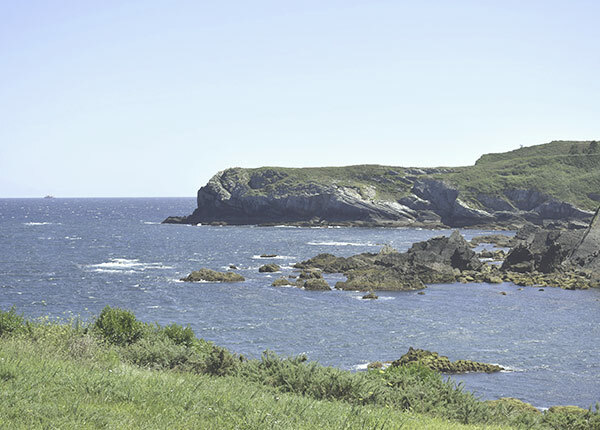 All activities, entrance fees and transport are included in the Asturias Pack. Our language tourism model assures students gain maximum benefit from their experience, being in contact with the language all the time. These are the dates for our next trips to Asturias. Book your space now by filling our registration form. 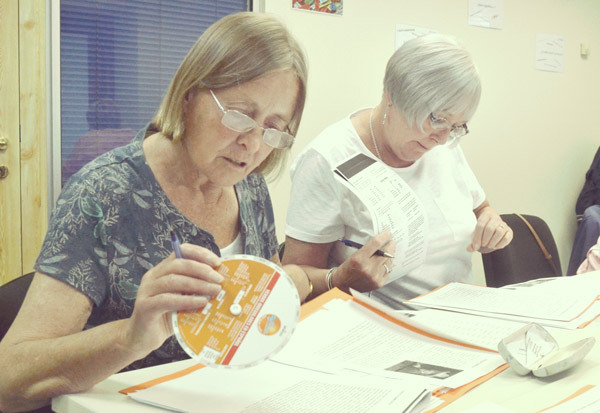 The final price may vary depending on the time of booking, the week selected and the activities included in the programme. There is an additional fee of £50 (registration/administration fee) to be paid on top of the total price.